JAMB’s Head of Media and Publicity, Dr Fabian Benjamin disclosed this in an interview with the News Agency of Nigeria (NAN) on Tuesday in Abuja. The printing of the examination slips was initially scheduled to begin on Tuesday, April 2. 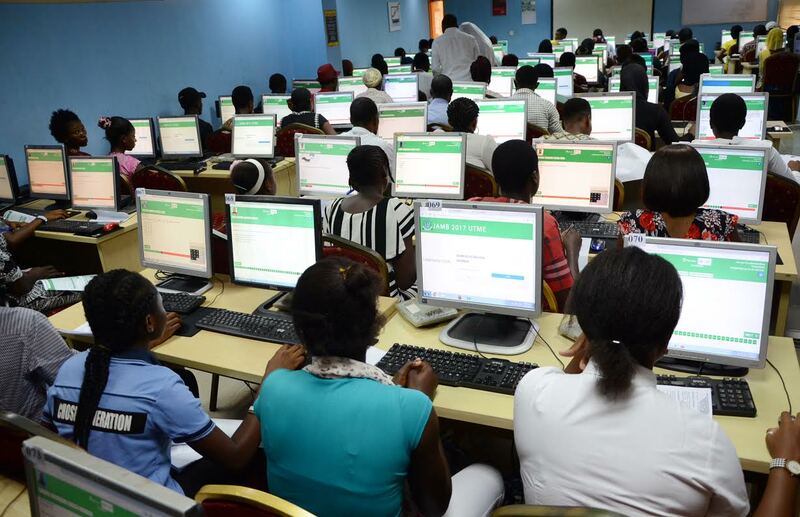 But Benjamin said the shift in date came after 14 Computer-Based Tests (CBT) centres were on Monday, suspended due to infractions during the board’s conduct of Mock UTME, including an incident where JAMB staff were attacked at one of its centres. “We all know that one of the essences of the mock exercise was to check the level of preparedness of not only candidates but also centres that keep to the rules and regulations of the board. It is to check on centres that are desperate to cheat and to make sure that they do not achieve their aim. Benjamin apologised to all candidates of the examination for the inconvenience caused, adding that the board’s intention was to give its best and ensure a hitch-free and successful exercise.